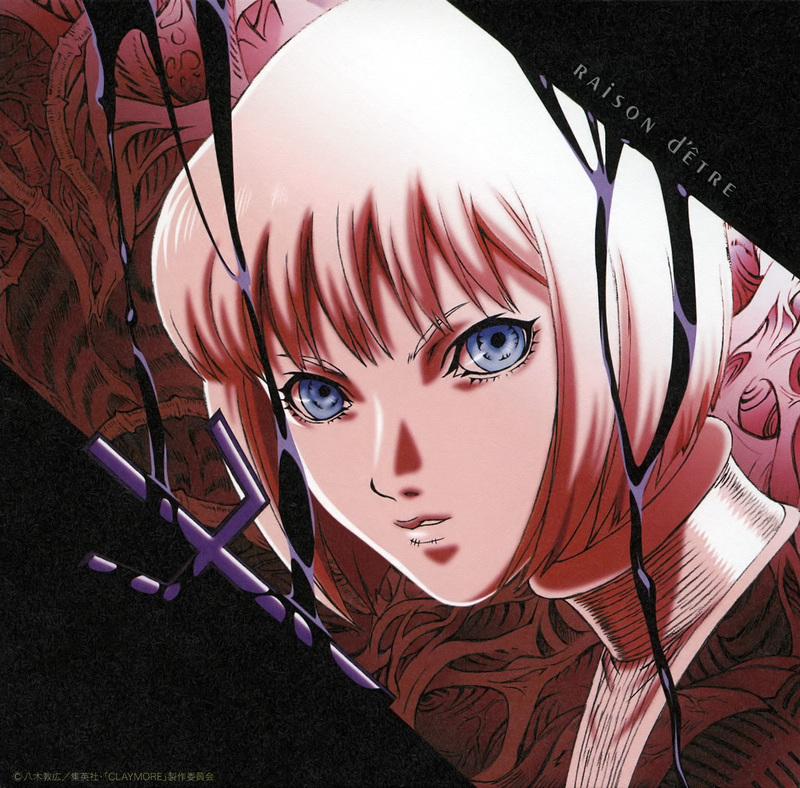 From Nightmare's new OP Single CD featuring the OP song Raison d'Etre features a closeup shot of Clare with her Claymore symbol on the left hand side. Great scan! Thanks so much! gracias por compartir esta picture !